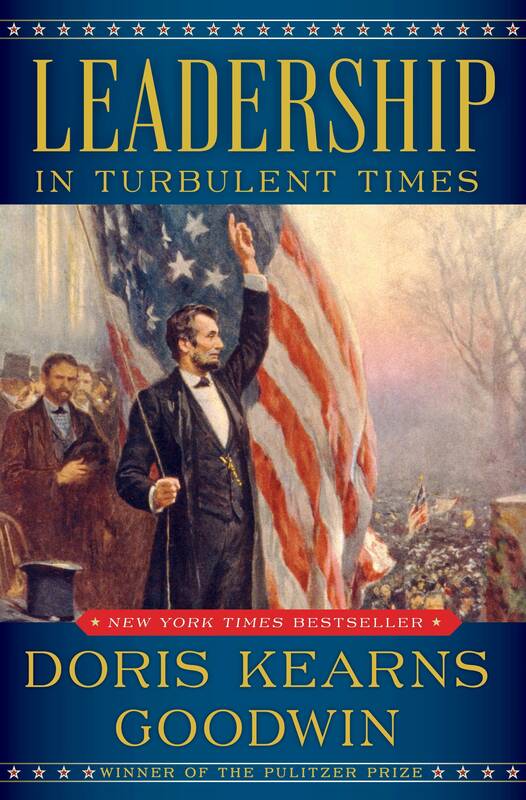 Pulitzer Prize-winning historian Doris Kearns Goodwin talks about her new book, "Leadership in Turbulent Times." In it, she explores the leadership of Abraham Lincoln, Theodore Roosevelt, Franklin D. Roosevelt and Lyndon B. Johnson. What does genuine leadership look like? Are leaders born or made? Goodwin says an individual may have natural gifts or talent, but sustained hard work is always necessary. Some political leaders are in it for ambition, and some are in it for the common good. The most important leadership traits, Goodwin says, are persistence, empathy, resilience, humility, communication, the ability to connect with people of all kinds, and courage. Some combination of these traits may enable a given leader to fit well in the times they are serving. 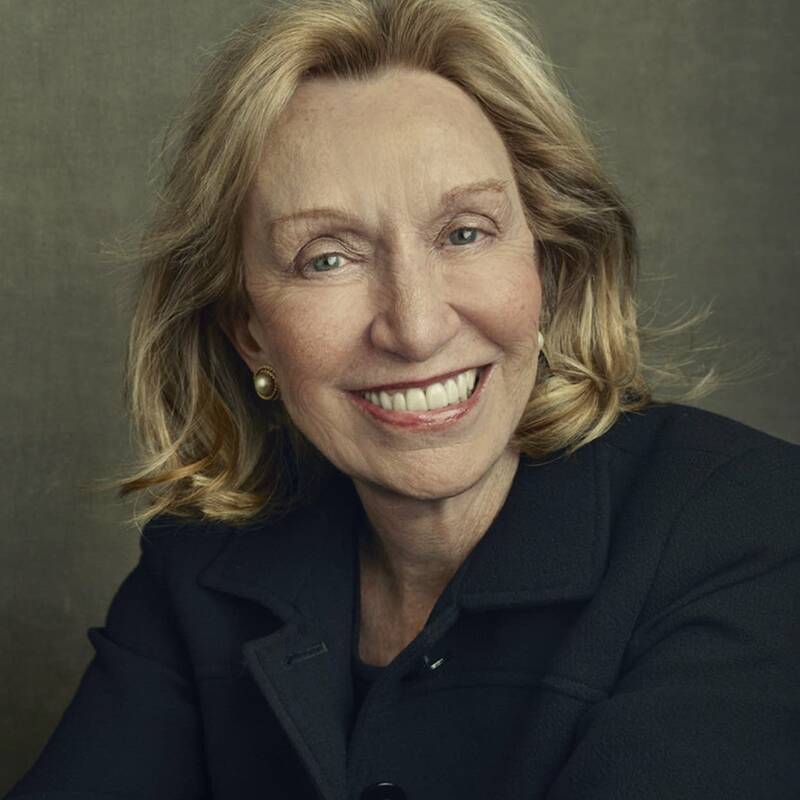 Doris Kearns Goodwin spoke at the National Press Club in Washington on November 5, 2018. National Press Club president Andrea Edney was the moderator.